During the break, spend a few minutes to thank your employees. It will be one of the best gifts they receive all year. Lately, I have been fortunate enough to receive handwritten thank-you's from several clients and they made my day (thank you to them)! Just opening the envelope made me happy. I think it's smart, and defining, and all small businesses should do it - that is a future post. 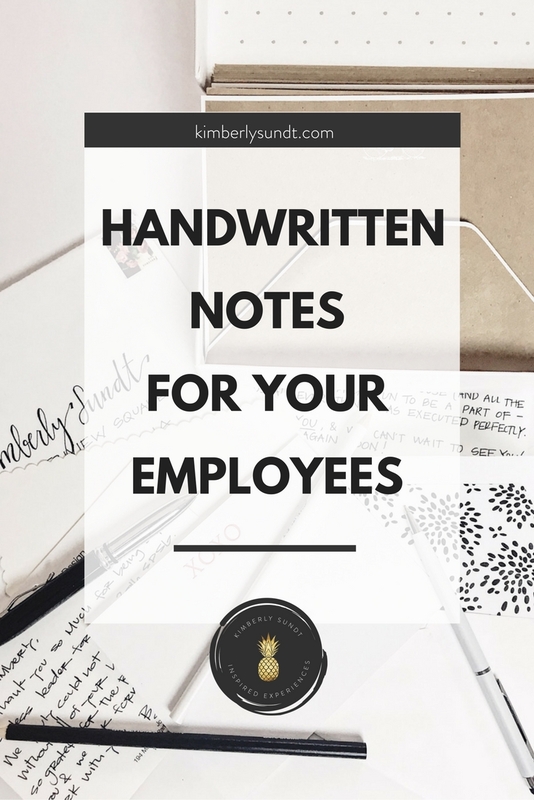 HAVE YOU EVER SENT HANDWRITTEN NOTES TO YOUR employees? According to the most recent US Postal Survey, households in the US receive a personal note once every SEVEN WEEKS. And this includes holiday and birthday cards and invitations! How special is it to get a personal note in your mailbox? 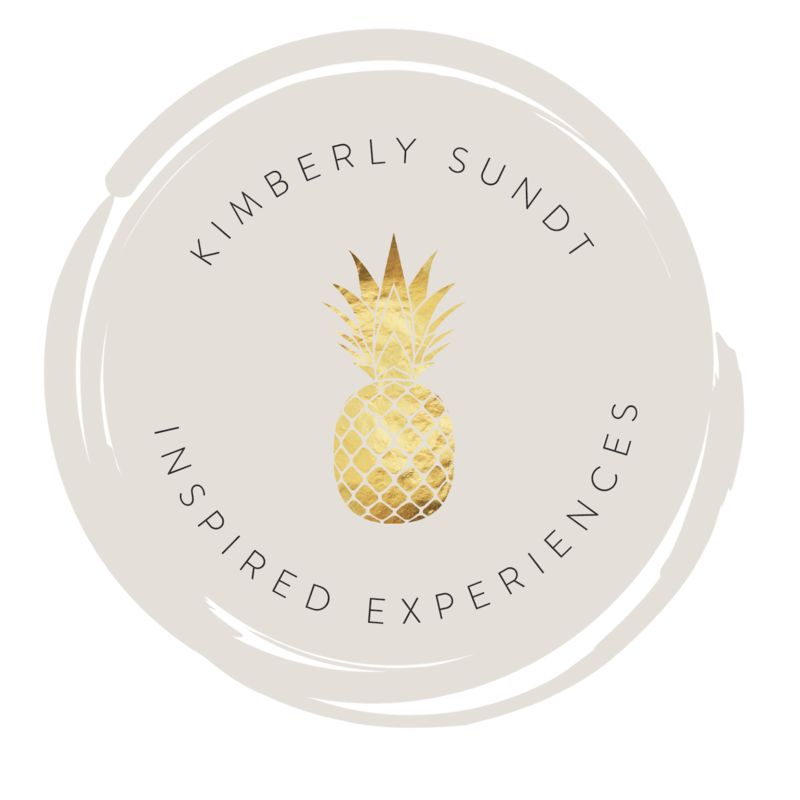 Remind YOU about their individual gifts and skills that help your business. REMIND THEM THAT THEY ARE VALUED AND SPECIAL. Remind them of something critical when creating customer experiences (keep reading for that). If you find a few extra hours during the holiday week, take five minutes to think about each person on your team and what it is that they do better than anyone else. Then, you're just going to tell them in writing. It will help you see them in a new light and perhaps even give you some ideas for after the new year. You already know how this will make them feel: Special and Valued. It is also a Surprise. You're giving the gift of appreciation, but you are also cutting through the noise and giving them a moment of quiet. Do these emotions sound familiar? They are most likely some of the things you want your customers to feel. Your employees need to feel them first. And it really doesn't take much time. Here are a couple of guidelines that I find helpful. Use a pen and make it personal. I think I read an Emily Post something that says it needs to be a pen. But you know what? If you only use pencils and that is your thing, find one in a signature color and do it! Think about what is special about them and thank them for that. They bring creative ideas to the table? They are always a bit early? They find solutions to everything? They really help train the new employees? What exactly do they do? Use your language. Don't say, "I want to show my gratitude for you" if your language is more like, "You ROCK!" 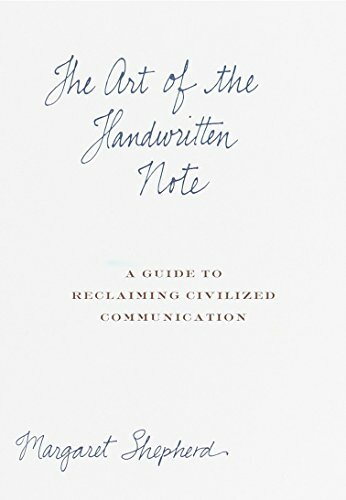 There's a great book on the handwritten note by Margaret Shepherd. 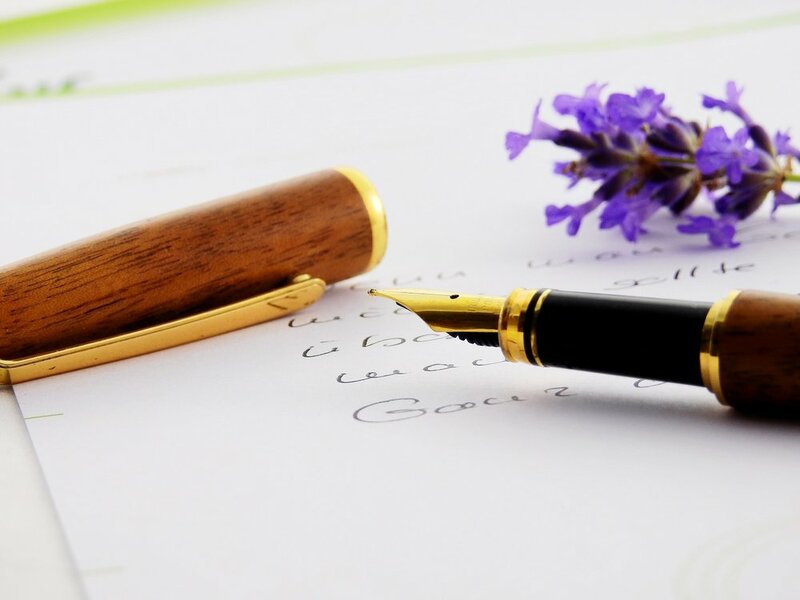 If you are considering making handwritten thank-you's a part of your strategy, maybe buy a copy for your employees. It's little and easy and inspirational. That helped me so much! It is an opportunity. When you are writing to your customers, it is an opportunity to remind them that you are still there. That you appreciate them. 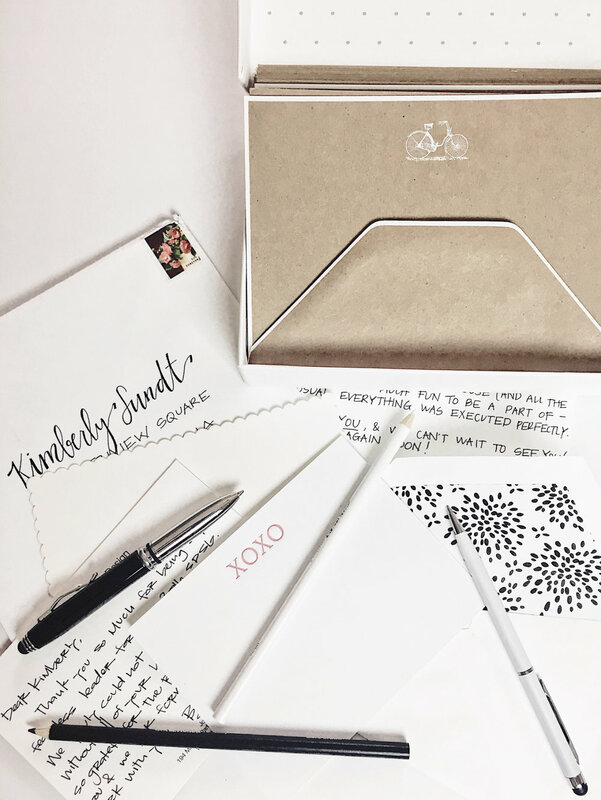 A thank-you note should never be promotional, but that doesn't mean it can't be a part of your marketing strategy. So, with your staff, it is also an opportunity. As a small business owner, you get to do things that are often cumbersome for bigger companies. Take advantage of that! Imagine going to your mailbox, seeing a handwritten note with a real stamp addressed to you, and when you open it, it's not one of those fake notes (so irritating), and it begins. . . . . Dear You, I am sitting by the fire during this break and wanted to take a minute to say thank you for all you do every day at your company. How do you feel? Touched. Special. Appreciated. Surprised. You may even tell someone about it that night at dinner. That's what experiences really are. Affecting the way people feel. And it really is simple. But, so easy to find an excuse! You don't think your handwriting is good enough? EXCUSE. Print it. Write slowly. Find a pen (or pencil) that works for you. You don't have a cute enough card? EXCUSE. (There are now great cards everywhere. You are sending these notes to your team so they could be on personal stationery. At your mom's for the holiday? See if she has any extra.) I personally love notecards and thank-you cards and thus buy them all the time. When travelling, I often find them in gift shops - you will always use them (if you stop with the excuses!). You don't have stamps? EXCUSE. And one I used myself for years. It's easier these days where you can buy them places other than the post office. This article lists several. You don't have time? EXCUSE. It takes three minutes, five including the envelope and stamp. Address and stamp the envelope in advance and then put the cards and a pen in your purse for when you have five minutes. So, grab a glass of wine or a cup of tea - find a pen and some cards, and give one of the best gifts your staff will receive in 2018.